Finally, we have a black woman running a major network. 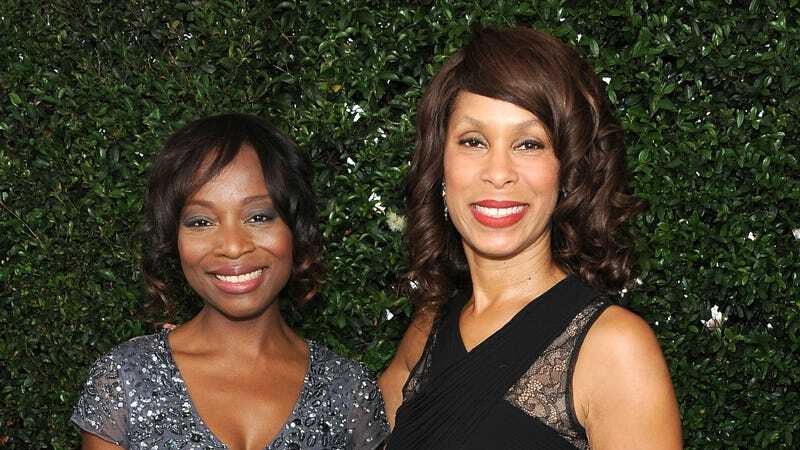 Channing Dungey has been promoted to replace Paul Lee as head of ABC entertainment, making her the first black person in such a position. A decision to concentrate on soapy dramas on Thursday nights — advertised as “T.G.I.T.,” or Thank God It’s Thursday — was well received, with Mr. Lee’s profile on Disney’s corporate website joking that he even improved sales of “red wine and popcorn” in the process. Dungey has long been seen internally as an executive on the rise. The UCLA grad joined the network in 2009, and before that worked for sibling ABC Studios. Though her credits include a range of shows including critically beloved American Crime and one-time ratings heavyweight Once Upon a Time, her biggest success has been her fruitful relationship with Rhimes.